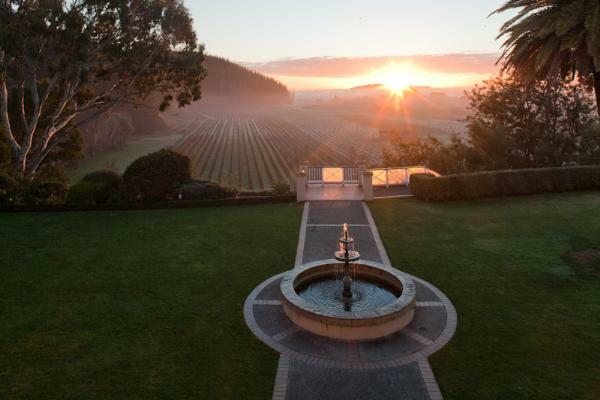 Mission Estate Winery is the birthplace of New Zealand wine, established in 1851 by French Marist missionaries. With over 160 years of winemaking tradition, we embrace both old world artistry passed down from the early winemaking pioneers, with leading edge technology. The result is an award-winning range of distinctly New Zealand wines. Precision Viticulture allows us to optimise vineyard performance and our ongoing dedication to sustainable practices means Mission is one of the most energy efficient wineries in New Zealand. Mission Estate Winery is house in an elegantly restored seminary building and nestled in the Taradale hills, offering visitors sweeping views of the vineyards and coast beyond. The cellar door provide an opportunity to taste form our extensive range of wines.